Masterwork and Legendary drop rates have been increased in several different scenarios in order to at least partly address the loot concerns in Bioware's game. Just last week Anthem's global community manager Jesse Anderson responded at length on Reddit to a fan who had expressed several concerns over various areas of Bioware's game, one of which had to do with the loot system, something that's been heavily criticised since launch. Now EA's website has revealed that the March 15 update tackled loot in a major way, with the drop rate in several scenarios getting tweaked. As a part of this Masterwork and Legendary drop rates have been increased for Grandmaster 2 and 3 difficulty levels, also getting increased for harder enemies and all difficulty levels too, including Legendary Ancient Ash Titan, Elite Ancient Ash Titan, Legendary Fury, Legendary Ursix, and Legendary Luminary. 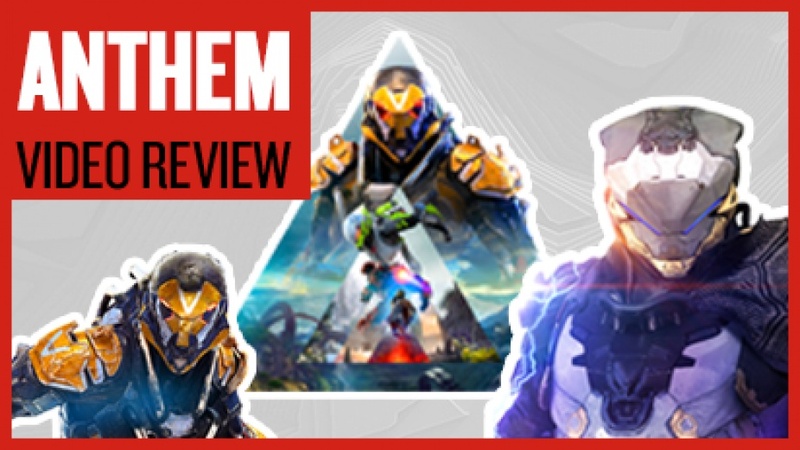 Anthem has come under a lot of fire from the community due to a number of issues, including PS4 crashes, weapon power, bugs, and of course the loot system, but with the latter being addressed and a core concern of the team, this should hopefully improve sooner rather than later. 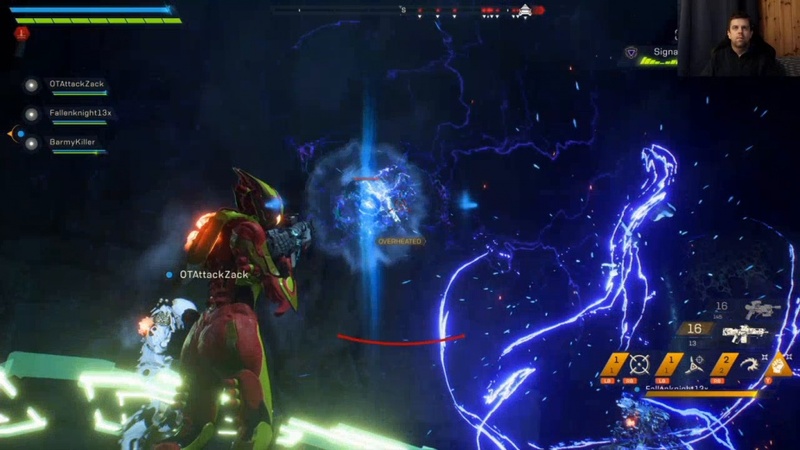 Do you have concerns about the loot in Anthem?